New Promo Video for Concert! The Next Concert event is coming up! With the majority of the cast present, the BoC StudioCity Was a SUCCESS! FALL BACK, SIT BACK, and ENJOY THE SHOW! It’s TOMORROW Folks! 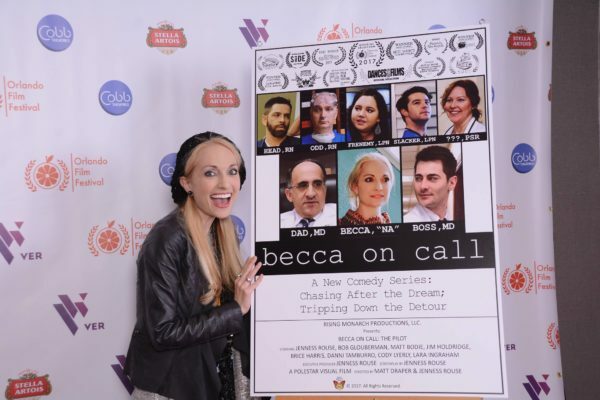 Becca on Call Studio City Screening! Jenness will bring in the New Year with a Concert in West Texas! 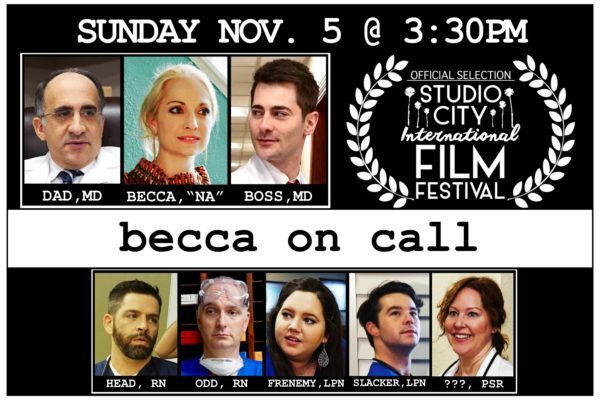 Becca on Call‘s next Screening is Sunday, Nov. 5th @ 3:15PM! 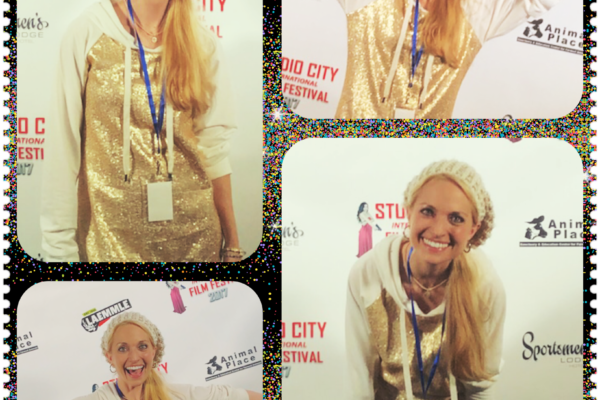 Check out the Fantastic Fun of Orlando Film Fest! Jenness was interviewed in a FB Live Post following her screening at OFF! 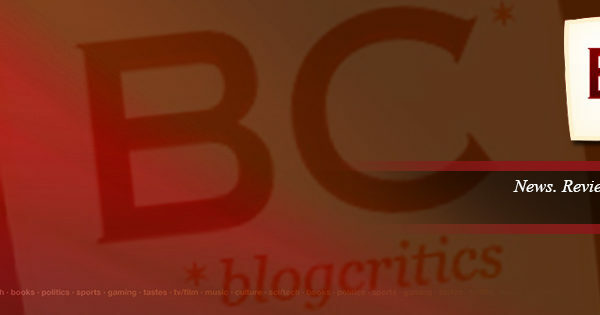 BoC is an Editor’s Pick in Review!